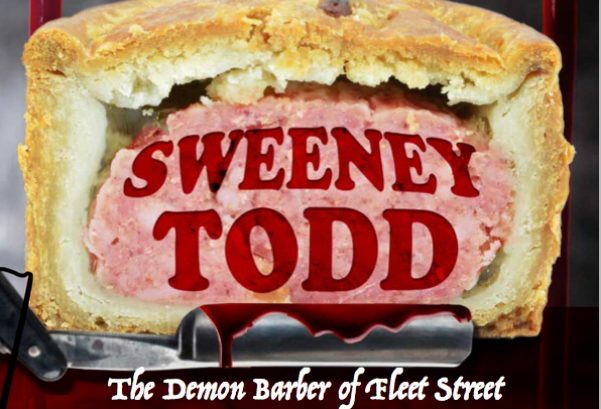 The weekend of 30th June saw the Slaithwaite Philharmonic Orchestra season finale of Sweeney Todd, the demon barber of Fleet Street performed at the Huddersfield Town Hall over 2 days. The performance exceeded everyone’s expectations with the local news quoting “ A live spectacle to go down in Town Hall History” . Clive has played in the orchestra from the age of 11 and was the youngest ever player in Orchestra until his sister broke the record at the age of 10!! Today Clive enjoys playing on the 1st desk of Double Bass. Clive Pearson was proud to lay a wreath on behalf of the Society of Allied and Independent funeral directors at the Marsden Royal British Legion Parade on Sunday July 1st 2018. The parade was to mark the end of World War 1 with a special service held at St. Bartholomew’s Church, Marsden, led by the Bishop of Huddersfield Jonathan Gibbs. On the 1st July 2018 Marsden had many special visitors taking part in the Marsden Royal British Legion Parade. 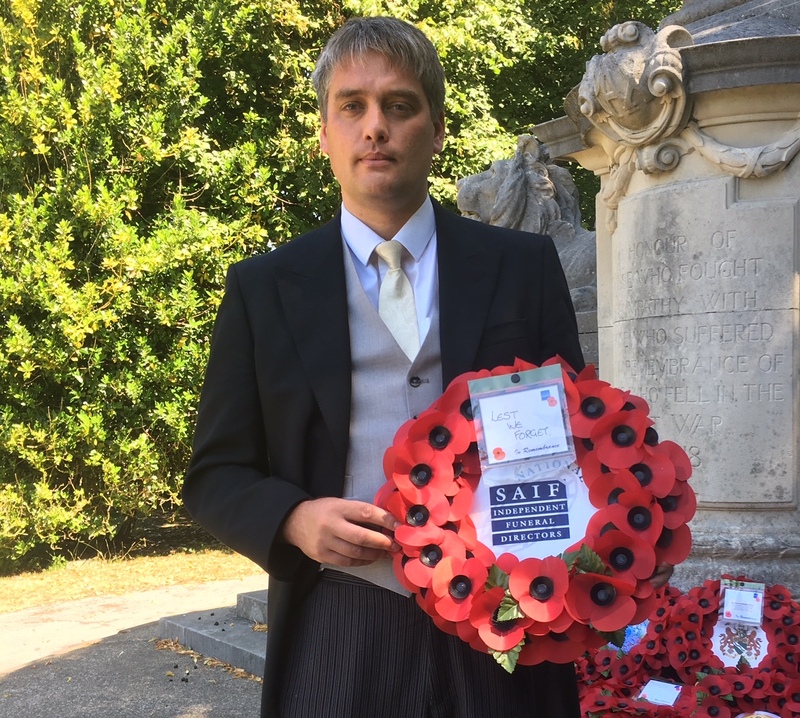 Alun Puxley National President of the British Institute of Funeral Directors made the journey from Salisbury to Marsden to lay a wreath at the Cenotaph. 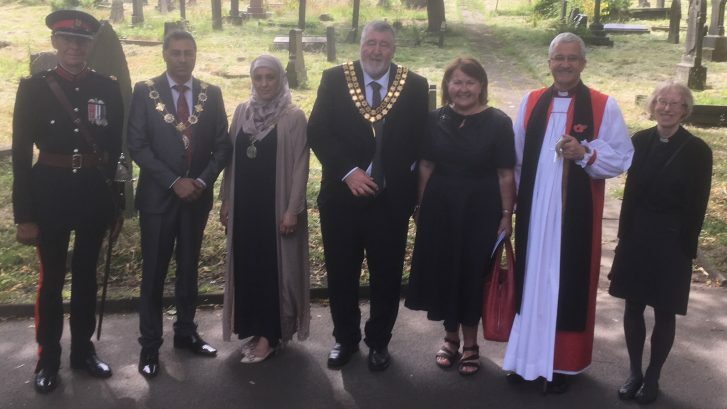 Other VIP’s in the picture above are the Deputy Lord Lieutenant of West Yorkshire, Deputy Mayer and Mayoress of Kirklees Clr Mumtaz Hussain and Noreen, Thelma Walker MP for Colne Valley, The Bishop of Huddersfield Jonathan Gibbs and the Rev Sue Burton. The British Institute of Funeral Directors is an Educational Institute providing the license for qualified funeral directors. Pearsons are proud to be the only family firm in Huddersfield who are both qualified and licensed funeral directors. The 1st of July marked the Marsden Royal British Legion Parade to commemorate the end of World War One. 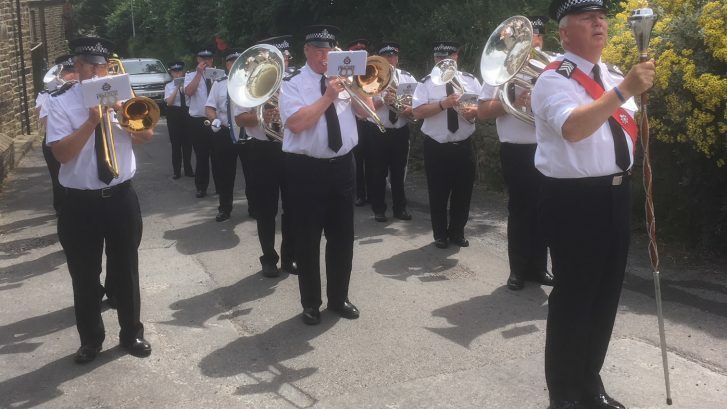 The parade was led by the West Yorkshire Police Brass Band (sponsored by Pearson Funeral Service) who were thankful they had been give n special permission to parade in shirt sleeves due to the extreme heat!